We're a bit behind on Ashe, but who cares. She's a superstar on the rise with her first solo single "Used To It". 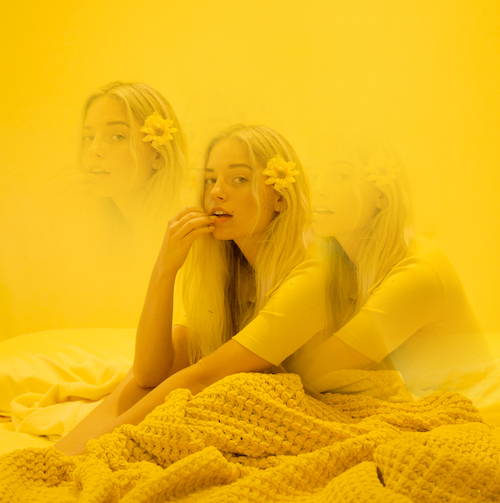 It's the perfect track to rush into summer with as it's laced in sun soaked melodies as Ashe's vocals find their unique ground throughout the track. Press play below, and feel that summer sun.